Installing WP Show Posts is super easy. 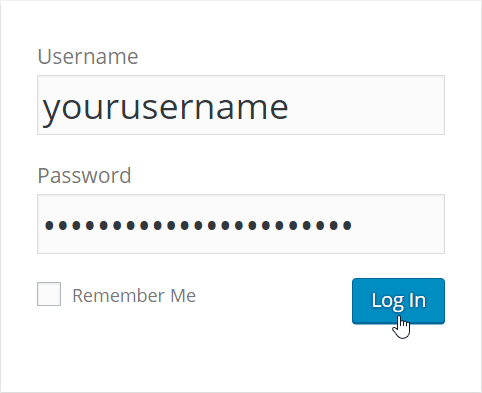 First, login to your WordPress Dashboard. Next, go to “Plugins > Add New” in the menu on the left. Click “Install Now”, and then “Activate“.